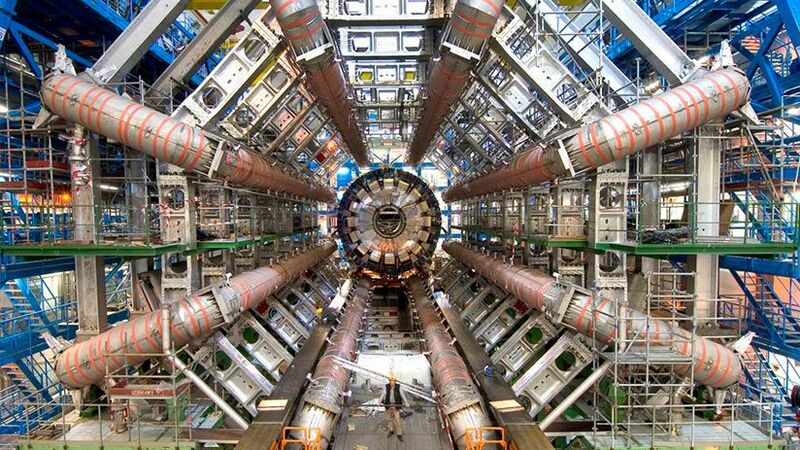 July 4, 2012: The world watched as the outcome of the biggest and most expensive experiment in the history of physics was revealed. Meanwhile behind the scenes, an entire generation of physicists faced the defining moment of their careers; an announcement about the elusive Higgs boson that would change the way we understood our universe. Particle Fever follows the inside story of six brilliant scientists seeking to learn the truth about an essential mystery of the universe, documenting the successes and setbacks in the planet’s most significant and inspiring scientific breakthrough. 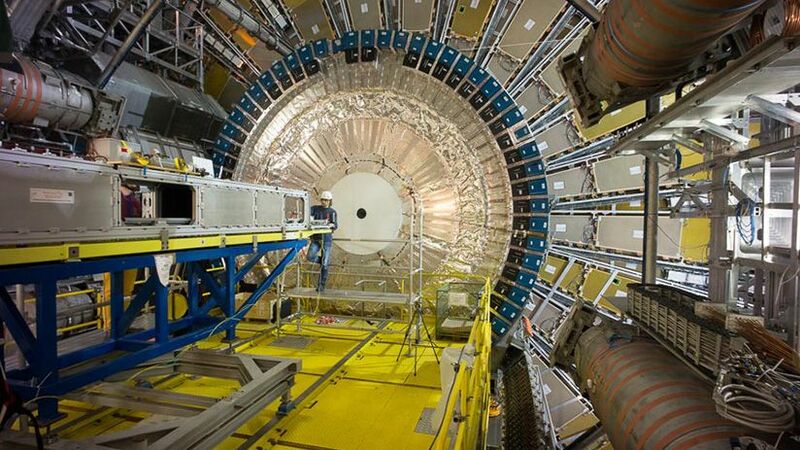 For distinguished physicists like Fabiola Gianotti and Savas Dimopoulos, the construction of the Large Hadron Collider (LHC) and results of the collision will be the culmination of a lifetime’s work. Meanwhile, for physicists like Monica Dunford and Martin Aleksa, the experiment is more than an opportunity to truly establish them in an elite world of physics; it’s a chance to be a part of history. The film also follows Nima Arkani-Hamed, an intense, outspoken young theorist whose ideas will be tested at the LHC, leaving him with much to prove. And, in the face of mechanical functions and failures, Beam Operation Leader Mike Lamont feels tremendous pressure to make sure the launch of the LHC goes as planned. As they seek the keys to unlocking the very building blocks of physics, our protagonists join more than 10,000 scientists from over 100 countries in pursuit of a single goal: to recreate conditions that existed just moments after the Big Bang and find the Higgs boson, potentially explaining the origin of all matter. But our heroes confront an even bigger question: do the clues to the origins of the universe even exist? Four years prior to the outcome of the LHC experiment, Mark Levinson, a physicist turned filmmaker, joined forces with Johns Hopkins University professor of particle physics David Kaplan, who saw the dramatic potential behind the world’s largest experiment. 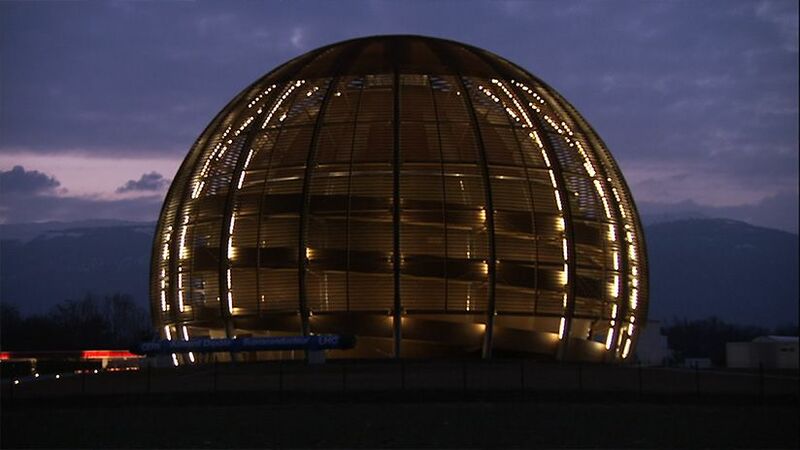 The filmmaking team gained unprecedented access at CERN in Geneva, Switzerland, in order to narrate the very human story taking place underlying a massive venture. Editor Walter Murch (Apocalypse Now, The English Patient, The Godfather trilogy) masterfully edited Particle Fever with an incredible knowledge of filmmaking and a keen understanding of physics, producing a film that is as dramatic and informative as it is visually stunning. Together the filmmakers, along with the six subjects take you through the theories behind the science and the consequences for humanity.